Most marriages don’t end at the point of physical separation of the two partners, but were most likely dying slowly for a few years before that. In many cases by the time spouses actually separate and file for divorce there are already a lot of negative feelings for each other. When separating couples find it hard to agree on anything and hostilities run high it would be wise to hire a divorce mediator. While having a divorce mediator is a good idea for the smooth progress of a divorce it is even more important when children are involved. Parents who are going through their own share of trials during a divorce can often overlook the impact the process is having on their children. Having a divorce mediator gives room for an objective third party to step in and provide constructive solutions which is in the best interest of all involved. You and your spouse can sit down together with the mediator and decide on the terms of your divorce. A meeting like this gives you the space to discuss issues like property division, paying off of debt, etc. and find workable solutions that you both agree on. 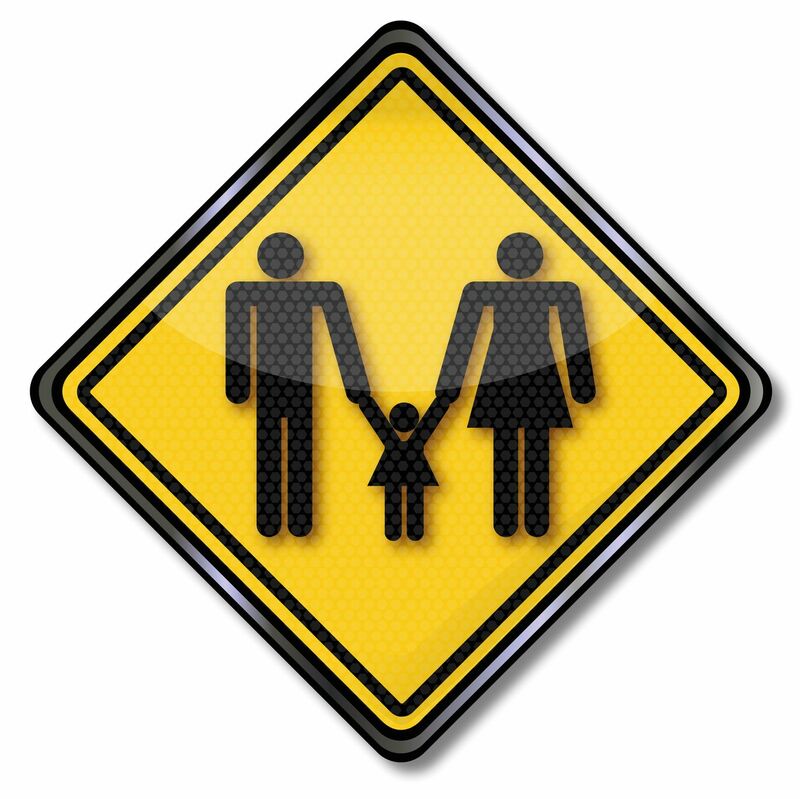 Together you can both work out a plan for custody rights and parenting of your children. Decisions like whether you will co-parent or one parent gets full custody while the other gets visitation rights, can be taken with both your cooperation. If you decide to co-parent, together you can make a road-map for how things will proceed from this point on. Many points like how the child or children’s time is distributed between both parents, who gets what duties and what to do in emergency situations can be discussed. Any roadblocks that come up during the meeting can be arbitrated by the mediator and a solution can be found peacefully. When you consider all the points mentioned above, you also see that having a divorce mediator trains you to work as a team. Co-parenting requires teamwork and learning to cooperate with your former spouse peacefully is invaluable to the emotional and physical well-being of the children. 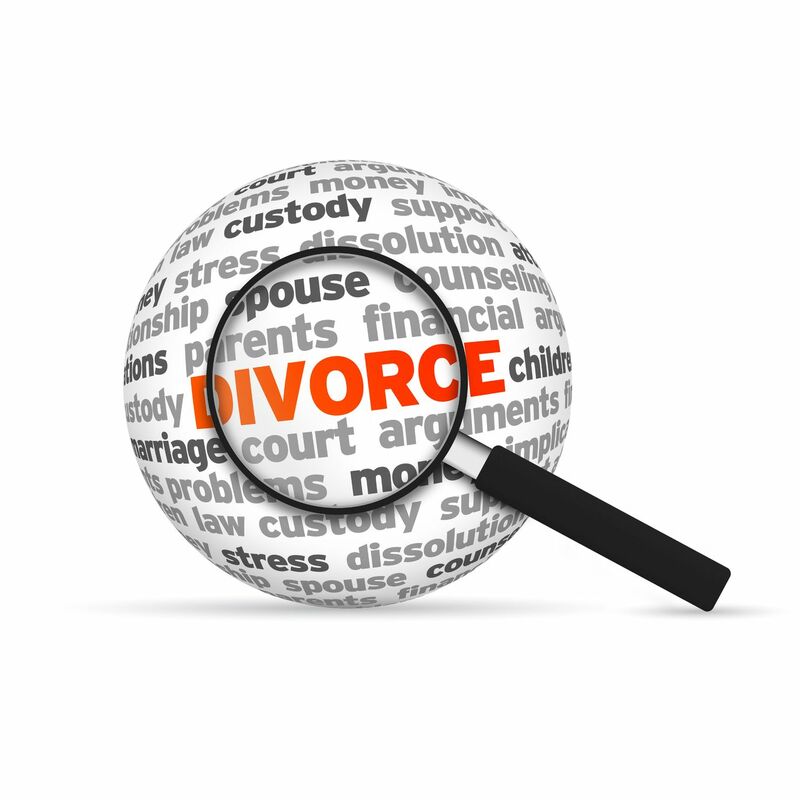 We offer divorce lawyer and divorce mediator services in Orange County, CA. Our practice is based on California specific divorce laws and we follow all the requirements put forward by the state. Our divorce mediator services have facilitated the amicable divorce of several couples and created a smooth transaction for the children. Posted on Thursday, March 1st, 2018. 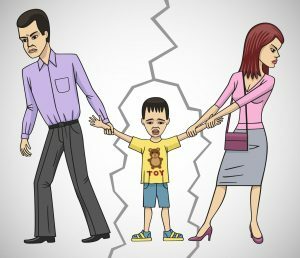 Filed under California divorce, California Divorce Mediation, California Divorce Mediators, Co-Parenting, Divorce advice, Frequently asked questions, Orange County divorce mediation, Orange County divorce mediators. Divorce triggers both kids as well as adults to make several adjustments and face tough challenges. However, there is a difference in how each child responds to their parent’s divorce. While a majority of them will handle these challenges with maturity and sensibility and grow up into well-adjusted adults, there are some kids who go through behavioral and emotional difficulties when their parents go through a divorce. And though there are differences in the long-term reaction in a child to the divorce of their parents, many kids may go through emotional distress and emotions like conflicts, confusion, guilt, fury, anxiety, and sadness in the short-term. Such emotions pop up when there is a question of loyalty towards their parents and a strong desire to spend more time with their absent parent. When you notice the following symptoms of distress with your child, you need to take appropriate action such as taking them to a therapist so that they can overcome their emotional problems related to the divorce. Do you find your kid is showing dismal performance in the tests? Is he losing interest in his school activities? This could be a telltale sign that he is emotionally disturbed. When there is no issue of child abuse in a family and yet a kid shows an unwillingness to spend their time with the parent, it can be a symptom that the kid feels the requirement of taking sides. A child should not feel that they are forcefully put in a situation where they have to select one parent over their other. When you find them complaining about their physical conditions such as stomach aches or headaches quite often, it may mean that they are going through a tough time to come up with the divorce of their parents. Allergy, stomachaches, and headaches are some of the most common symptoms that your kid is going through an emotional distress. You have always known that your child to be extremely polite bit you may find them being inconsiderate all of a sudden when your divorce case is going on. Your outgoing, gregarious and talkative kid can express less interest in social activities and friends. This is another important symptom that your children are clinically depressed as a result of your divorce from your spouse. Posted on Friday, December 29th, 2017. Filed under California divorce, California Divorce Mediation, California Divorce Mediators, California Family Law, Child Custody, Child custody mediation, Coping with Divorce, Custody & Visitation, Divorce & Kids, Divorce advice, Orange County divorce, Orange County divorce mediation, Orange County divorce mediators. Selecting the best divorce mediator should be the first important agreement that should be made jointly by the divorcing spouses right at the start of their divorce mediation process. Thus, it is one of the most crucial decisions for both the spouses to make during the course of their divorce. Several factors should be taken into account while selecting the best Orange County divorce mediator. Read on to know some of the essential qualities in a mediator you and your estranged spouse should look for prior to taking the final call. Make sure that the divorce mediator you are choosing has the essential education for resolving disputes and mediation training. When a person is pursuing yearly training on mediation and is educated in resolving disputes, they can serve your purpose well while the negotiation process is on. You need to confirm that the practice area of the said mediator is solely dedicated towards family and divorce mediation. When you choose a proficient family mediator, they are highly skilled because of their domain knowledge in practicing divorce mediation. A good divorce mediator should have the necessary expertise and a specialized skill set with necessary knowledge to help you as well as the other party through divorce. When you choose a professional whose primary focus area is not divorce mediation, you may not get the kind of help you are expecting to resolve your divorce issues. You should directly query them to find out how much percentage do family and divorce mediation constitute out of their entire practice experience. Typically, this should be one hundred percent. But a majority percentage is a good sign too. Select a divorce mediator that you can trust wholeheartedly. It is perhaps the most critical aspect to consider while selecting your divorce mediator. You should be able to trust them for guiding you through the entire process. After all, there could be a high degree of emotions while the mediation is going on. Plus, when there are kids in your marriage, greater considerations should be made while discussing their future. Hence, your divorce mediator should be a person with whose you can always be at ease both as a professional as well as an individual. Posted on Saturday, December 23rd, 2017. Filed under California divorce, California Divorce Mediation, California Divorce Mediators, Divorce Mediation, Mediation, Orange County divorce mediation, Orange County divorce mediators. Today, many couples prefer to go through an uncontested divorce due to features like ease and promptness. Unlike contested divorce that may go through a longer process of several hearings in the court before the divorce can be granted. Why uncontested divorce may get rejected sometimes? However, though uncontested divorce is mostly preferred as compared to long and bitter legal battles, it will be surprising for you to note that a large number of applications made for uncontested divorces get rejected every year. The key reason for the rejection is the fact that a majority of such applications do not satisfy the concerned authorities that the couple has agreed on all the important issues. The key point of the legal process is to ensure that all the issues are amicably resolved as per the state’s law and both the partners get a just share of the assets as well as the liabilities. It is natural that the spouses will have thorough knowledge about their domestic and financial arrangements. That is the reason for the family law experts to stress on the point that both the spouses should meet and resolve all the issues amicably. However, if there is lack of agreement on any of the crucial issues, it is impossible for the uncontested divorce to succeed. The judge will then issue a date for the case of contested divorce of the same couple. A big benefit associated with an uncontested marriage is that it can save both time as well as money. There are many such scenarios when an uncontested divorce is faster and costs less than all other forms. The key savings that the petitioner enjoys is the legal fees that are a major cause of expenses in the case as there is no reason to hinder or delay the proceedings, the entire process can be completed with two to three months. Another main benefit in the case of an uncontested marriage is related to the relationship shared by the spouses after their divorce. There are many such divorced couples who hold grudges against one another and are bitter against their ex. Many a times, such hard feelings may trigger other cases in the court even after the divorce comes through for what they feel are injustices made against them with respect to the divorce settlements. However, in the case of an uncontested divorce, the couples part in an amicable manner according to agreed agreements on child custody, division of properties among others. So, there are fewer chances of such legal battles after the divorce. To learn more about the divorce process in California and how mediation can help, please clink this link to visit our page, What is Divorce Mediation. Posted on Tuesday, December 12th, 2017. Filed under California divorce, California Family Law, Divorce, Divorce advice, Frequently asked questions, Orange County divorce, Orange County divorce mediation, Orange County divorce mediators. There are many couples who want to legally separate or divorce from one another via mediation instead of opting for a litigation. These couples do not want to have animosity with their partners post the divorce. In such scenarios, experienced Orange County divorce mediators may be the people to contact. However, all couples may not be ideal for going through the mediation process. Check out those 8 signs that indicate that perhaps your marriage is not appropriate for divorce mediation. In case your partner is hell bent in making your life worse by insisting that you cannot go on a holiday with the children while it is convenient, or disagrees to every suggestion you come up with just because they want to spoil your well-intended plans, the other party is not a good candidate to go for a mediation. Mediation can be a lengthy process that may work against a spouse. 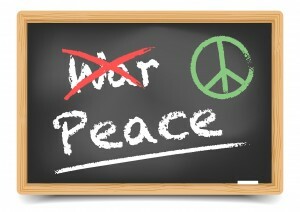 After all, a mediator cannot force both the parties to do something. There are a few unscrupulous folks who often use the process to avoid paying support. If your ex is such a person, it is better to approach the court first and then try out mediation at a later stage. As mentioned above, mediation may not be a speedy process. 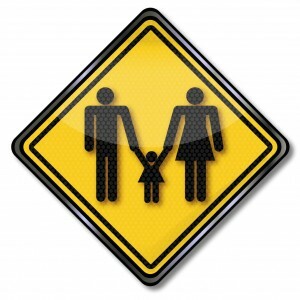 So, if a couple is in a hurry to resolve matters quickly, then mediation is not recommended. When the couple had an abusive relationship during their married life, they are not eligible candidates for mediation. In such cases, both parties may never see eye to eye on most matters, making things even worse. There are cases where one spouse appears as the dominating and aggressive while the other party is meek and submissive. Thus, the latter may not be in able to advocate for himself or herself even though there are many issues that should be discussed in the best interests of their kids. The success of a mediation process depends on both the parties wishing one another well even if they are not on the best of terms with one another. They need to compromise at times and understand the perspective of each other. If they are not willing to listen to one another, mediation may not work out. Although a spouse may be open-minded about several things, they may still feel that their version is the only real version. It is particularly true at this crucial juncture of their life. 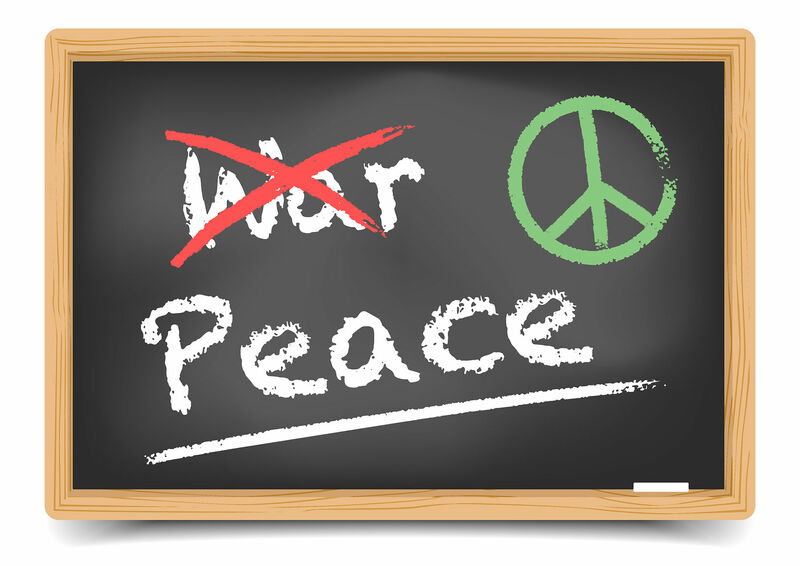 When both the parties are not ready to accept both their versions can co-exist, mediation may not be an ideal process for them. There are some people who joke that having too much money is not an ideal state to be in while undergoing a divorce. A lawyer can give false hopes that if they approach a court, the judge may take their side. Posted on Thursday, November 30th, 2017. Filed under California divorce, California Divorce Mediation, California Divorce Mediators, Divorce, Divorce Mediation, Frequently asked questions, Orange County divorce, Orange County divorce mediation, Orange County divorce mediators.